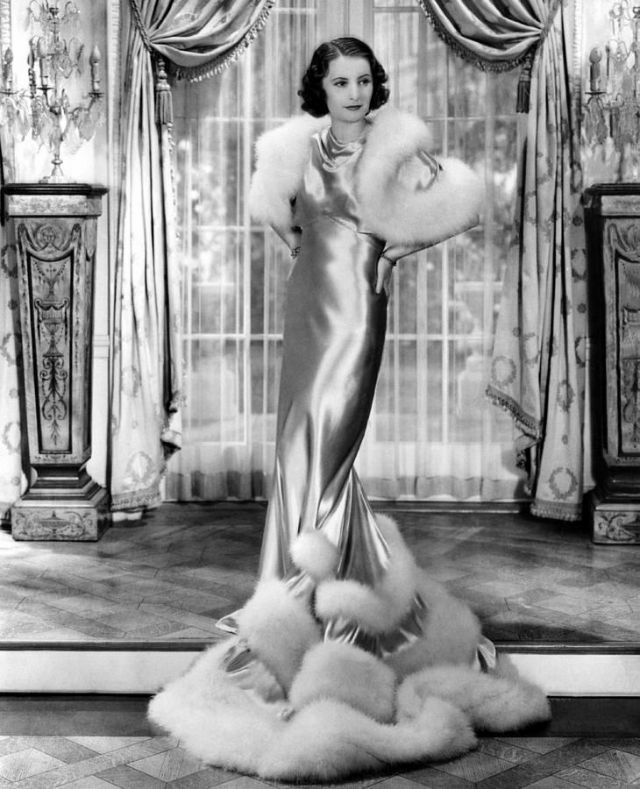 The 1930s was the golden age for women’s fashion as we saw Hollywood starlets in glamorous gowns on screen and walking down the red carpet. 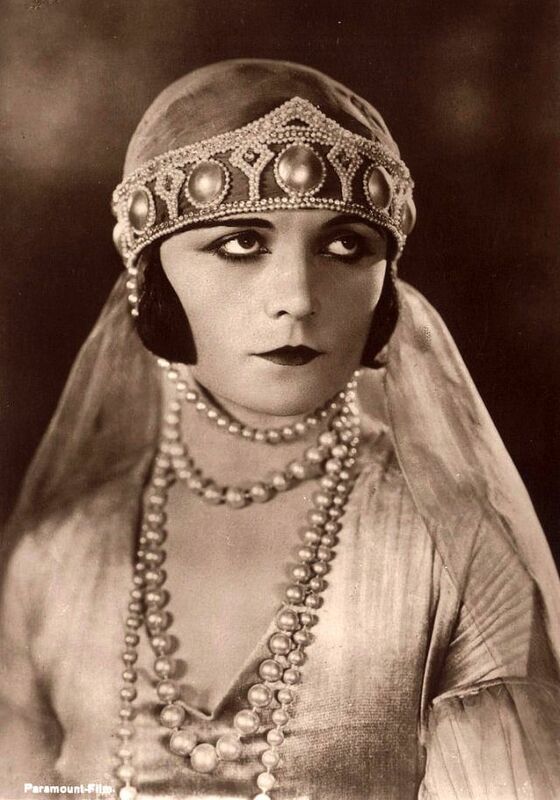 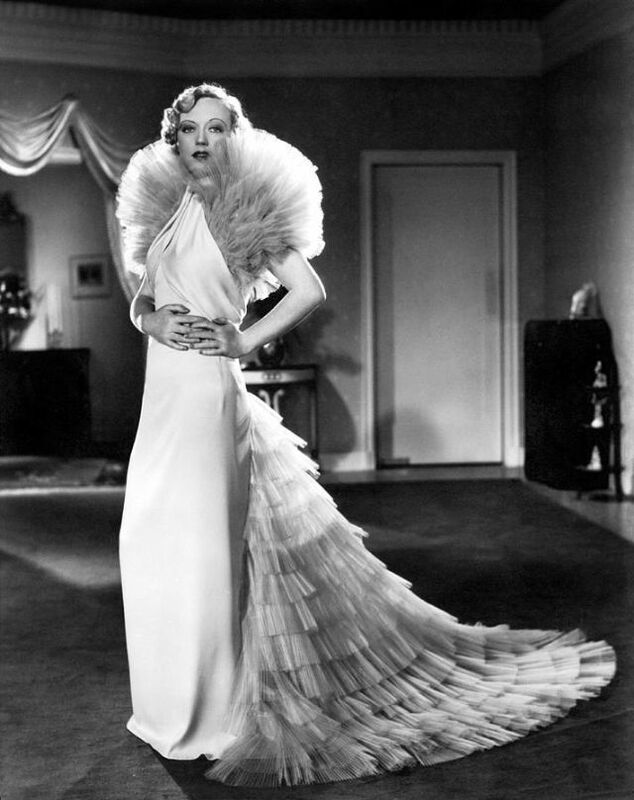 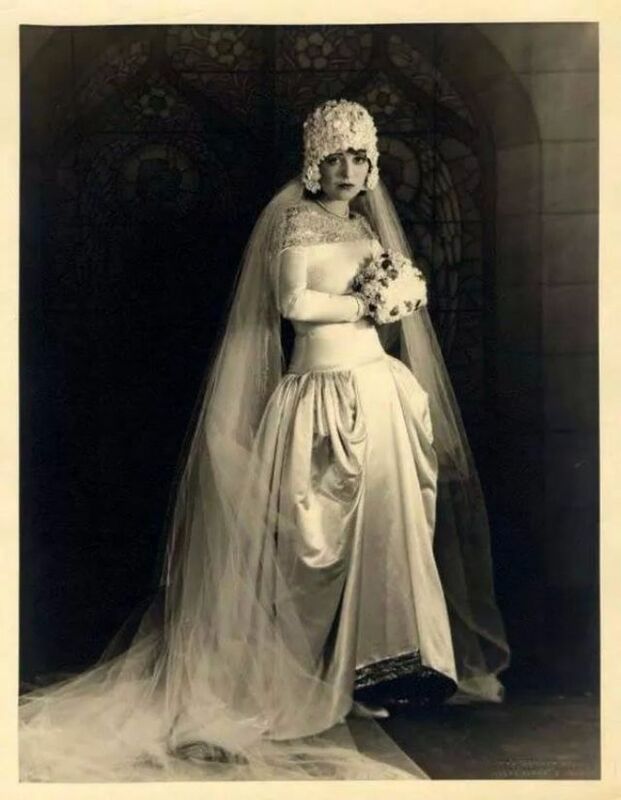 It was also a time where women’s fashion was shifting to focus more on the natural waistline as a way to move away from the shapeless look of the 1920s. 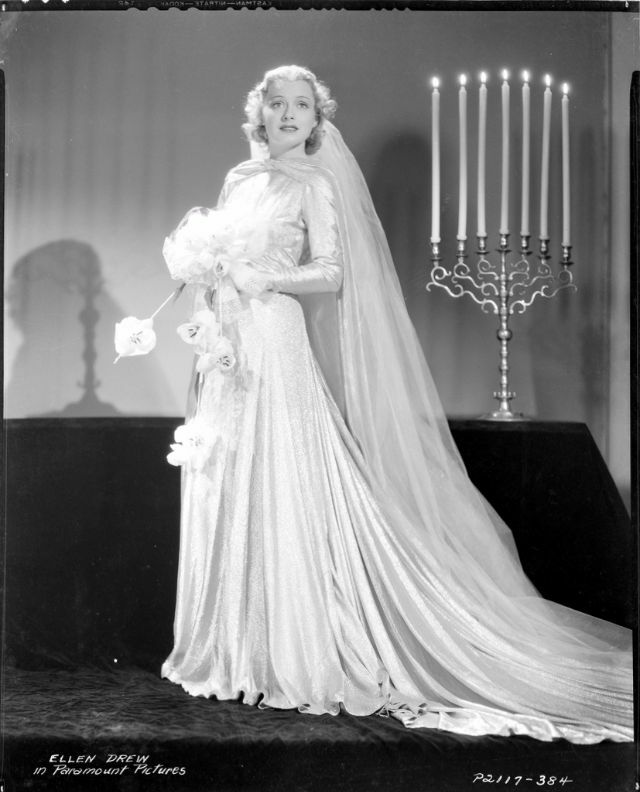 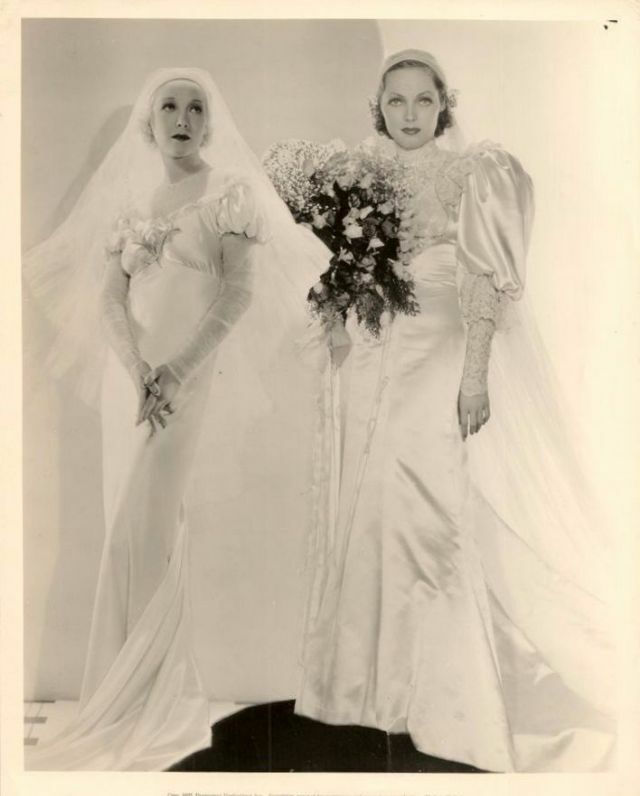 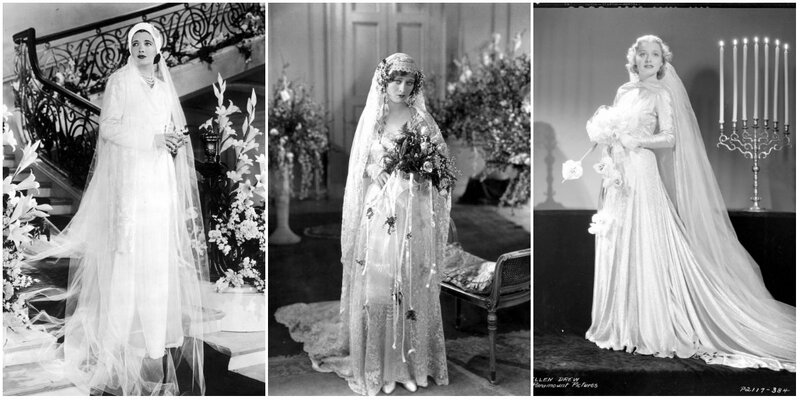 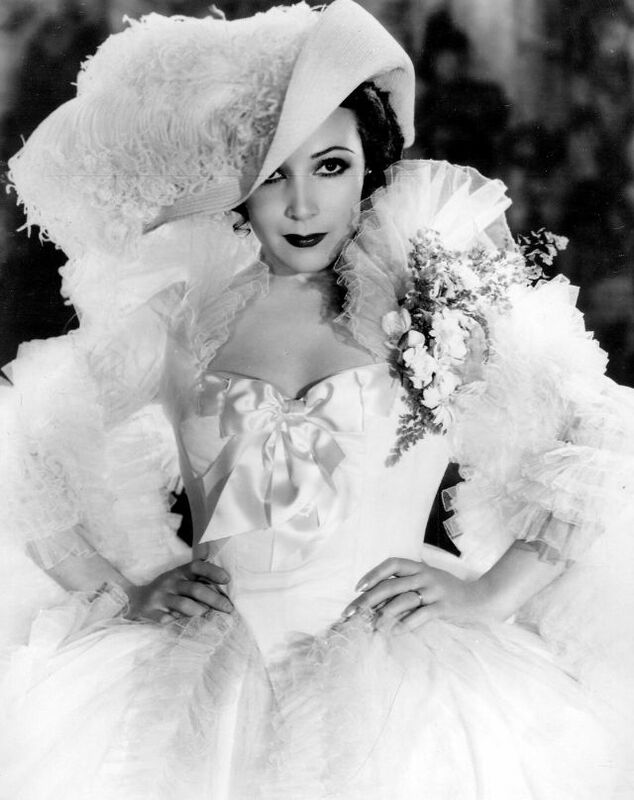 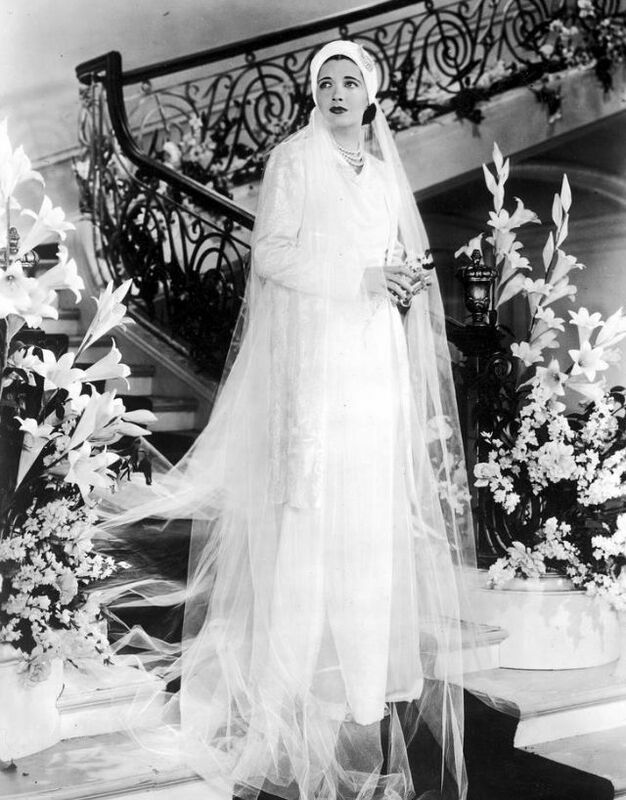 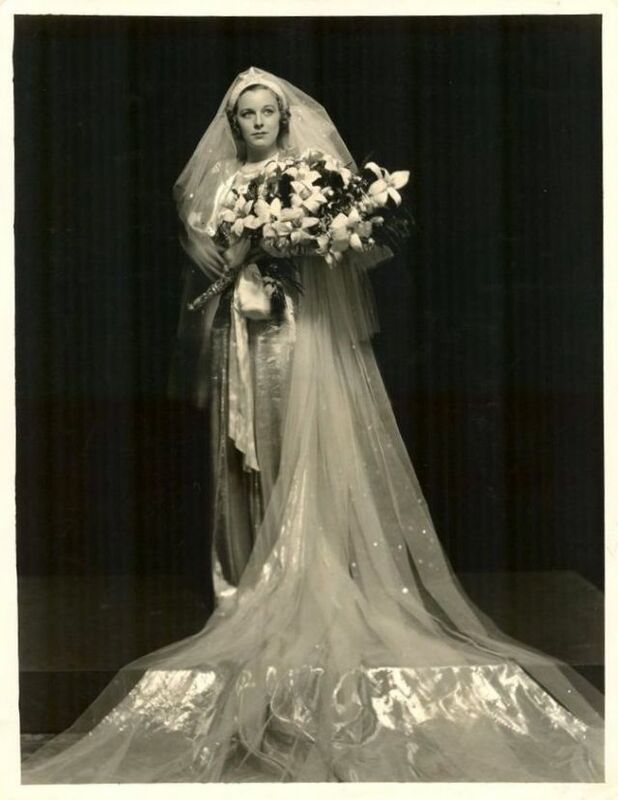 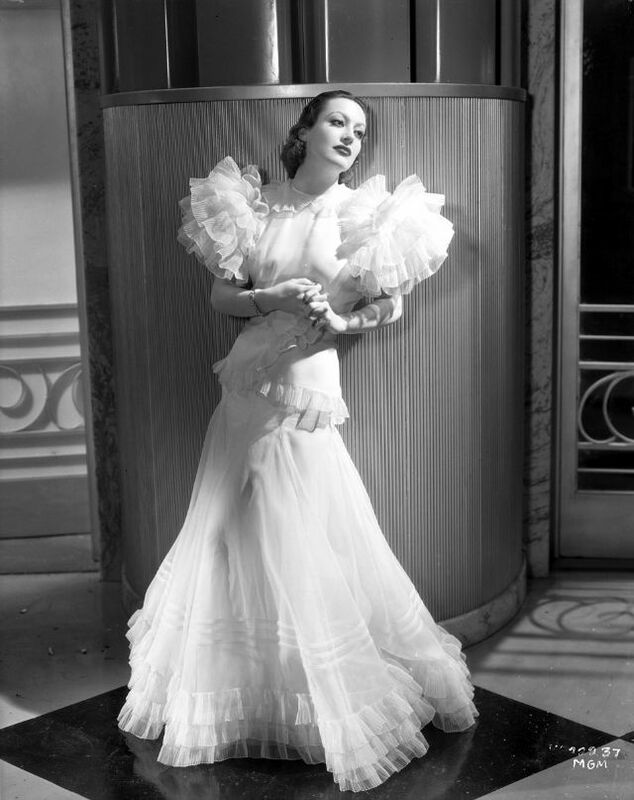 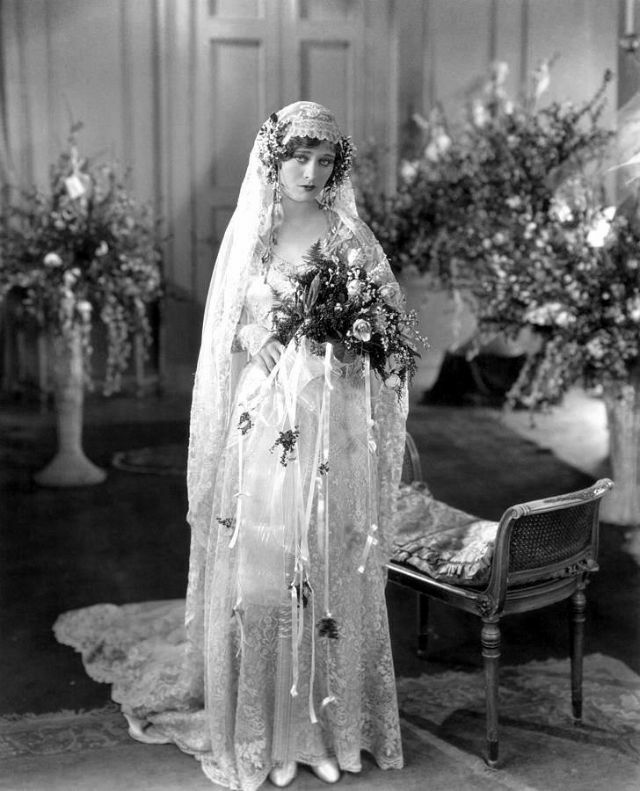 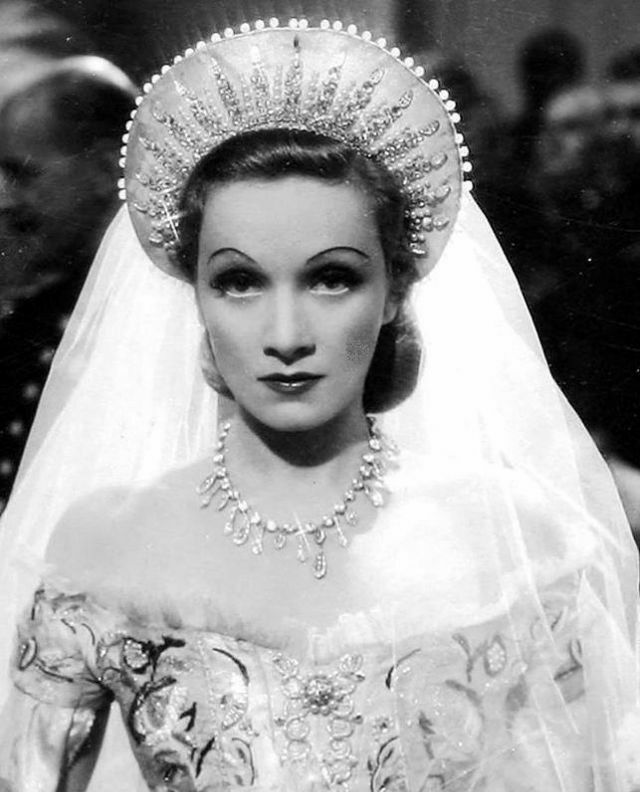 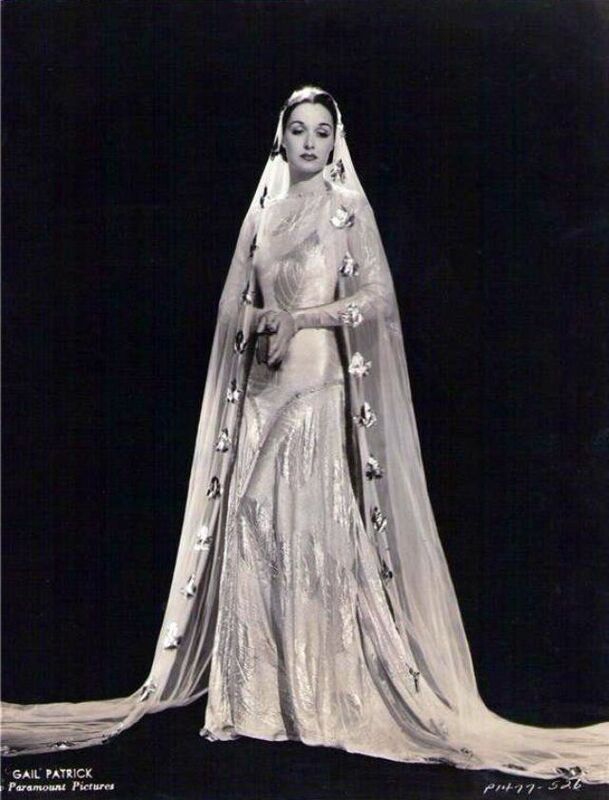 Wedding dresses in this era were also glamorous. 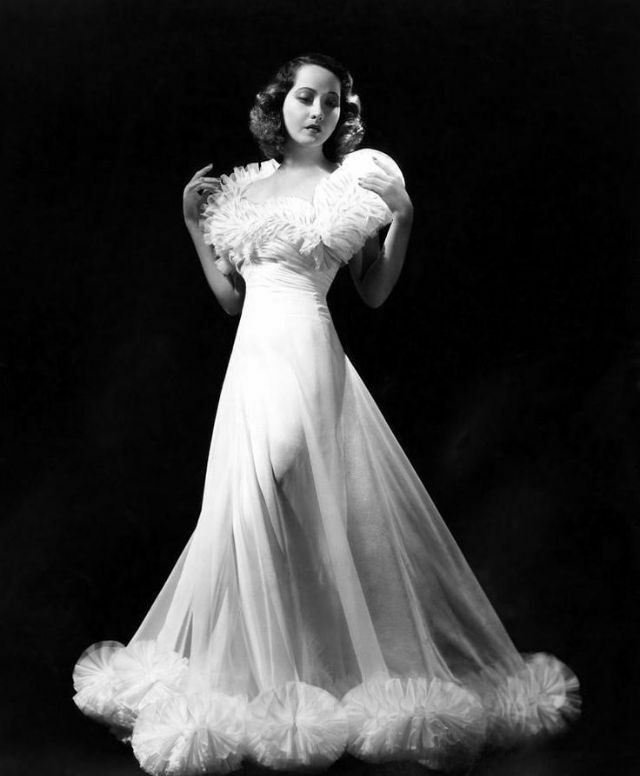 Sleek silky satin gowns, long beaded dresses, backless bias cut gowns in white, ivory, jewel tones or pastels... all those had their own charms. 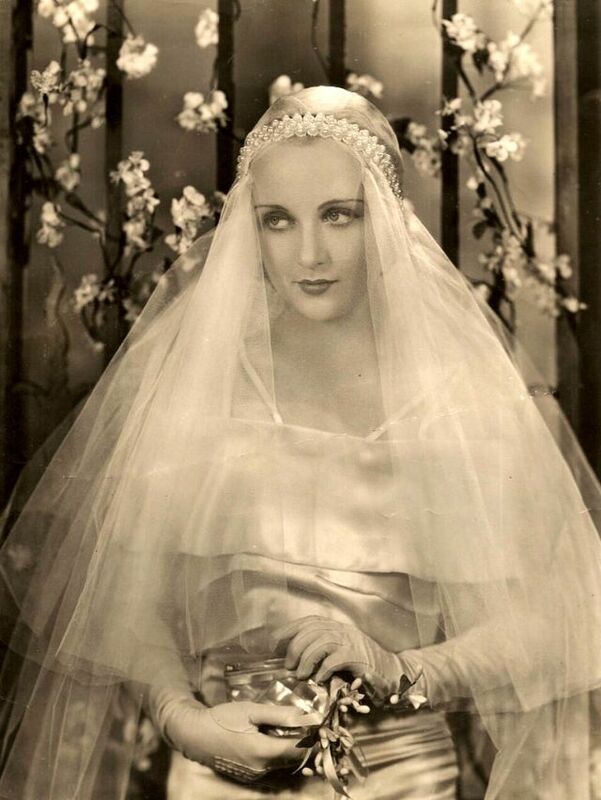 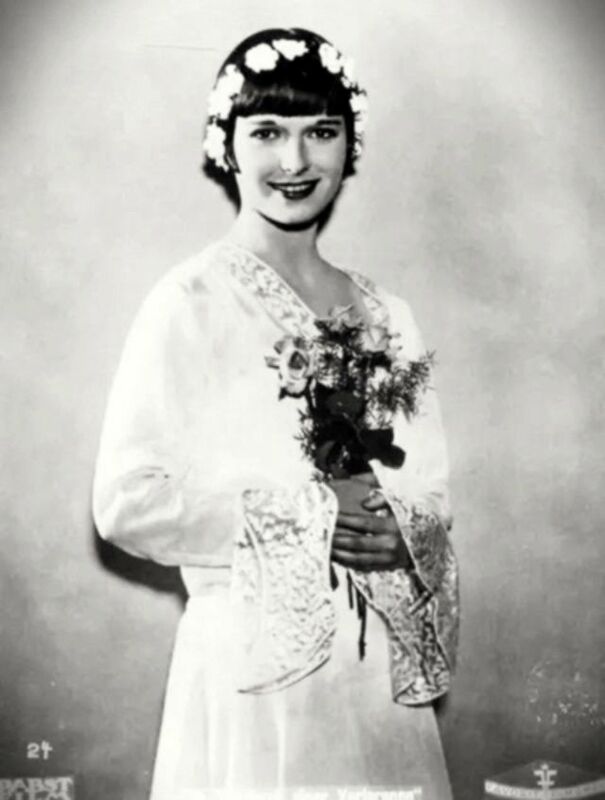 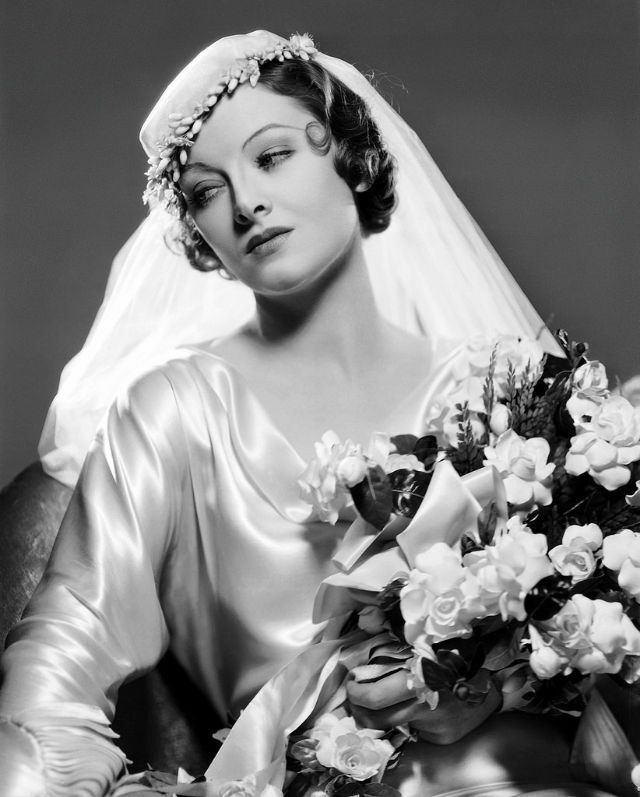 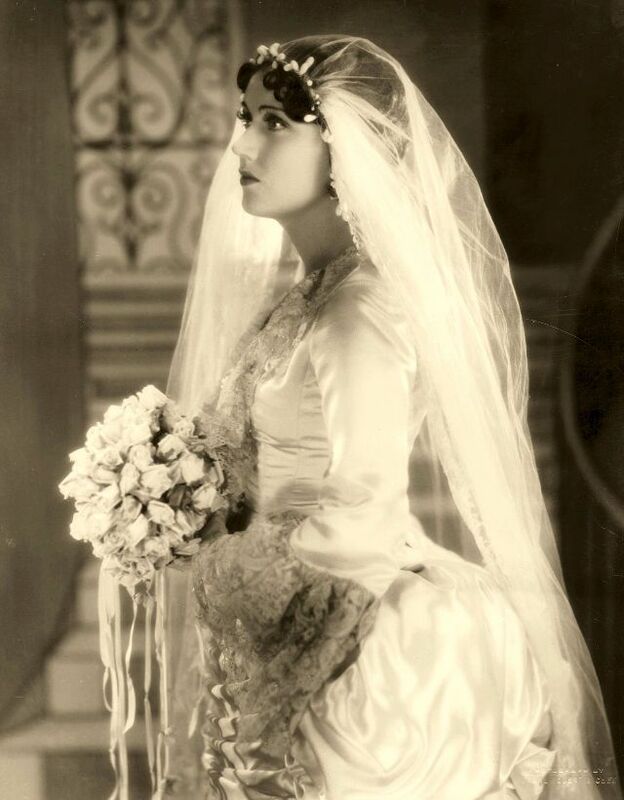 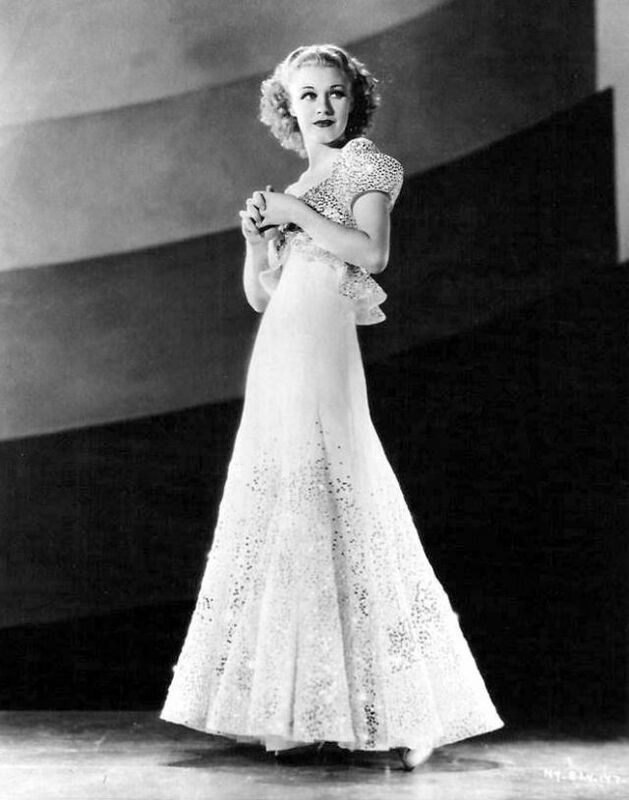 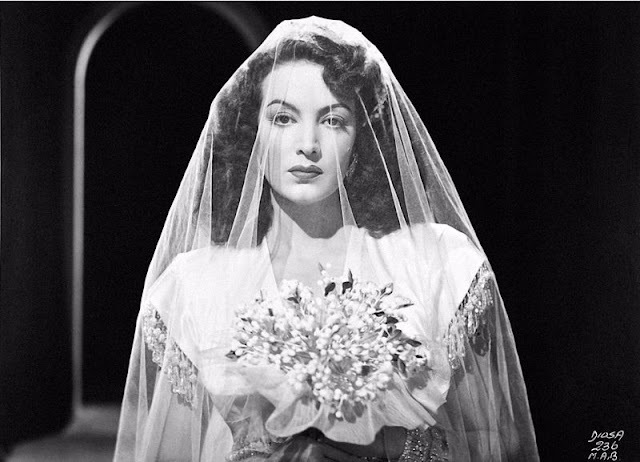 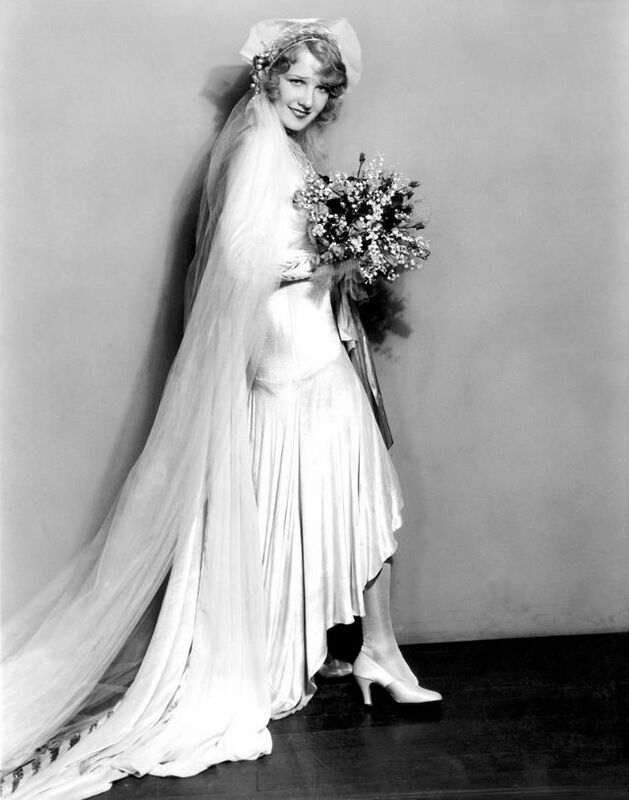 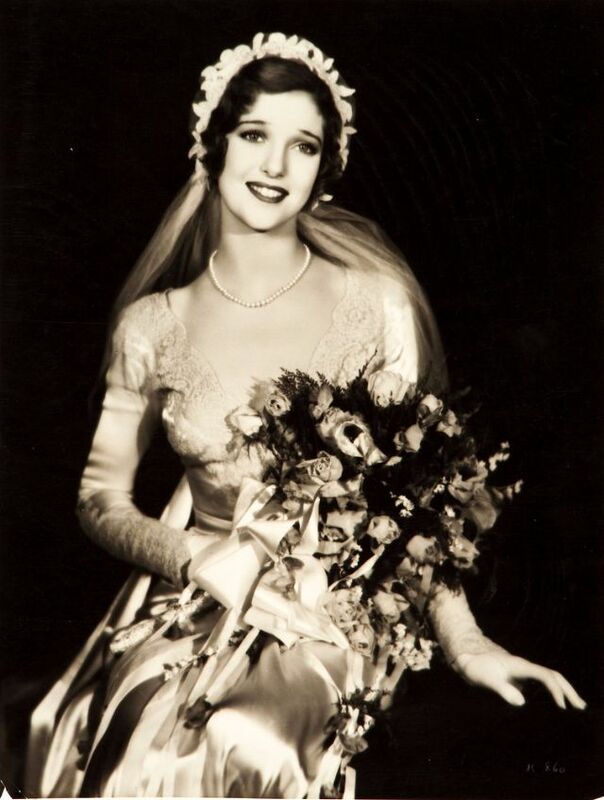 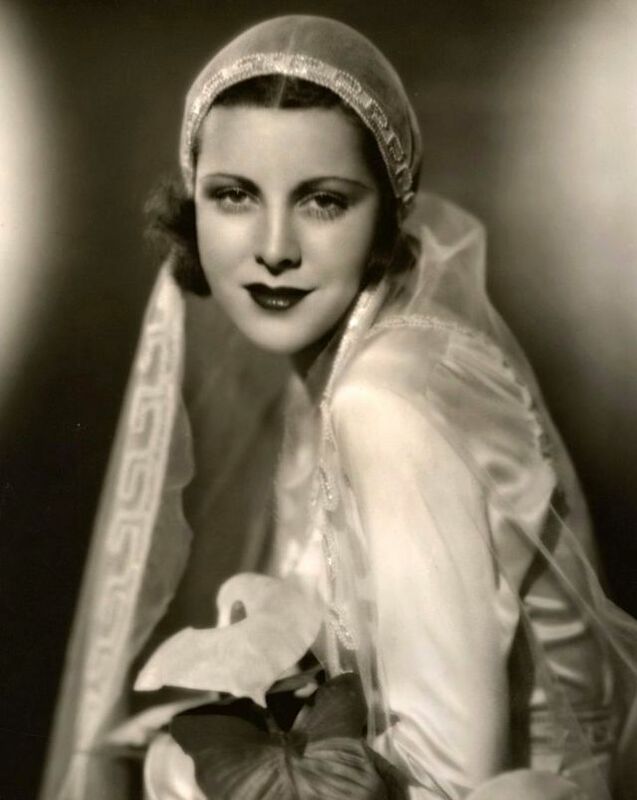 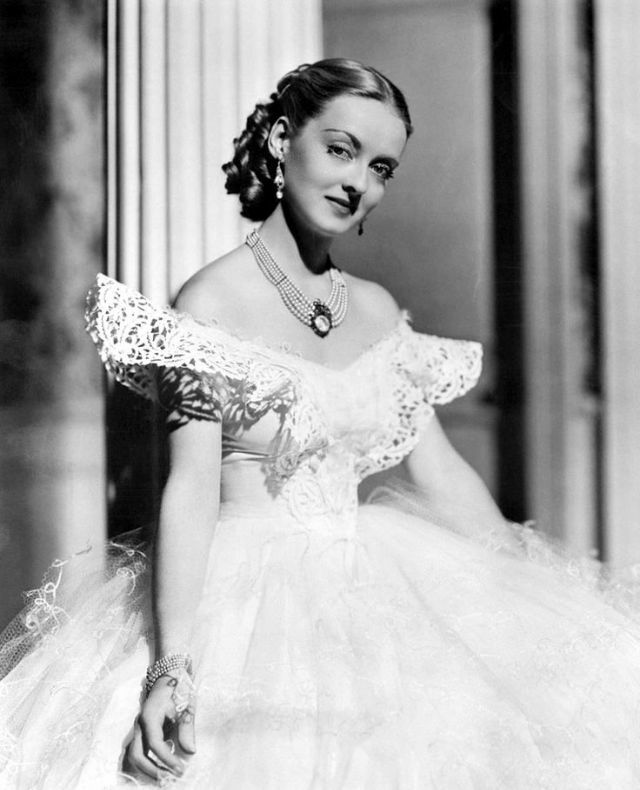 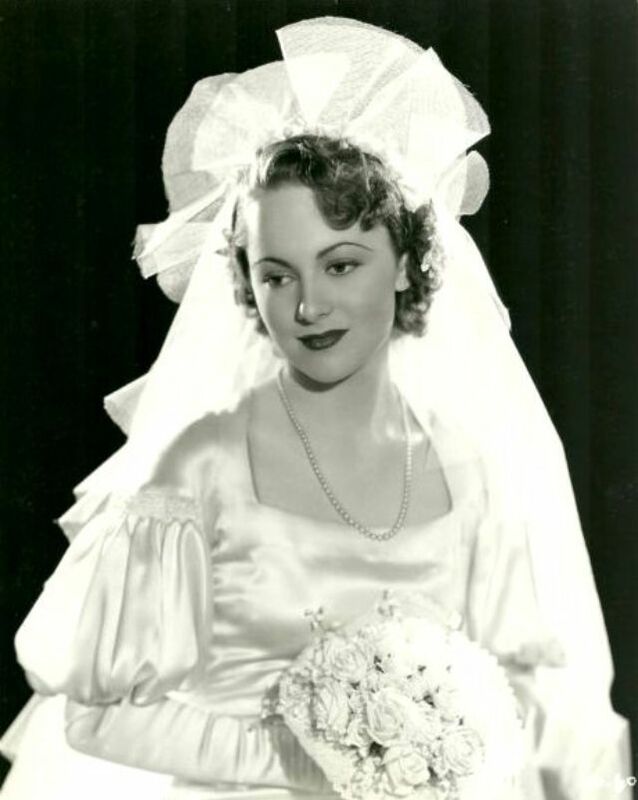 Take a look at these vintage photos and see Hollywood beauties in wedding dresses in the 1930s.